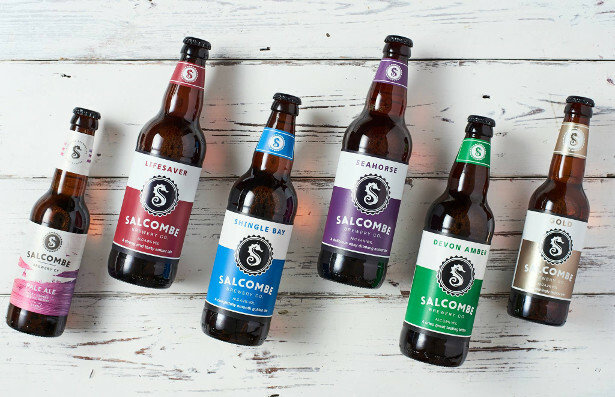 Salcombe Brewery’s online shop will have all you need this Christmas for your beer-loving friends, family and colleagues. From stocking fillers and presentation packs of their highly-acclaimed range of beers, to brewery tours and brewery days, there are plenty of options to help you wrap up your Christmas gift shopping and delight each and every recipient. 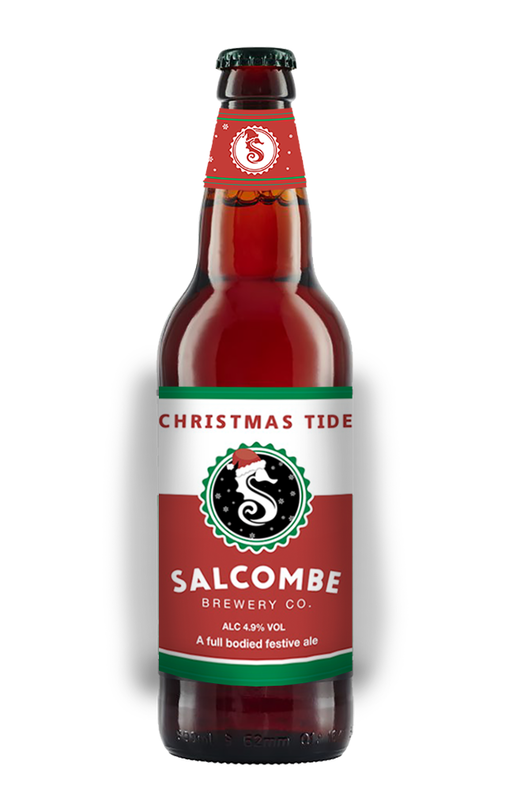 Christmas Tide (ABV 4.9%), Salcombe Brewery’s very special limited edition yuletide ale, is a well-structured, malt driven beer which will be launched in October and available exclusively to be enjoyed throughout the festive season. The crystal, chocolate and wheat malts bring warmth and body to the beer, ideal for a winter’s day. The plethora of hops build on the chocolatey malt base and add a bittersweet finish to this Christmas ale which can be purchased in 500ml bottles, as a box of 8 or, for the ideal gift, a presentation pack of 3. Salcombe Brewery has a celebrated range of beers and a fabulous gift pack is perfect for someone with a favourite. Choose three bottles of Devon Amber (ABV 3.8%), a classic best bitter, Seahorse (ABV 4.4%), a delightfully smooth drinking ale, Shingle Bay( ABV 4.2%), a light easy drinking ale or Lifesaver (ABV 4.8%), a luscious malty flavoured ale. If you simply can not choose, order a four bottle presentation pack containing one of each. 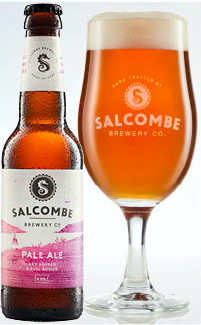 Salcombe Pale Ale (ABV 4.6%) is the brewery’s latest addition to its superb range and is a classic full bodied pale ale with a bouquet of orange, pink grapefruit and anise. The brand new Christmas Gift Pack contains a 330ml bottle of this beloved ale alongside a branded stemmed glass. 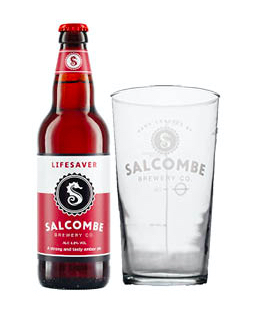 Lifesaver (ABV 4.8%) is a tasty bronze coloured ale that has a pleasant malty flavour with a smack of citrus and orange peel. Salcombe Brewery has teamed this fruity ale with a branded Salcombe Brewery pint glass to make the perfect Christmas Gift Pack. 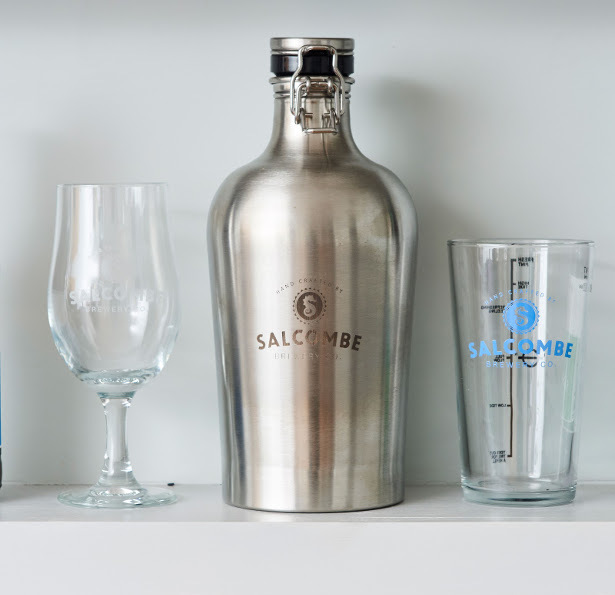 Salcombe Brewery’s refillable metal 2 litre growler makes a stylish, yet environmentally-friendly gift, that can be used time and time again. 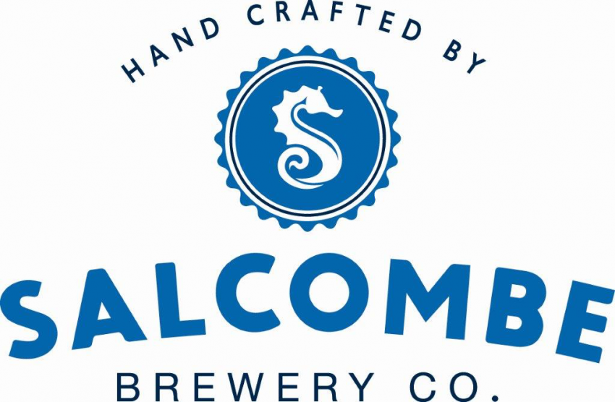 Engraved with Salcombe Brewery’s iconic seahorse logo it is a must-have for anyone who loves Salcombe Brewery or its eponymous seaside location. 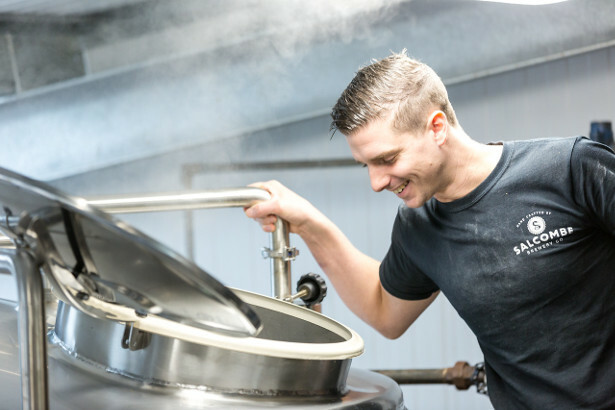 A gift voucher for a Brewery Tour offers the chance to witness the brewing process first hand, meet and quiz the brewers and enjoy an all-important sampling in the brewery’s taproom. If the two-hour tour just isn’t quite enough for your beer lover, Salcombe Brewery offers a full Brew Day which includes the chance to make some Salcombe beer and enjoy a pasty and pint for lunch. 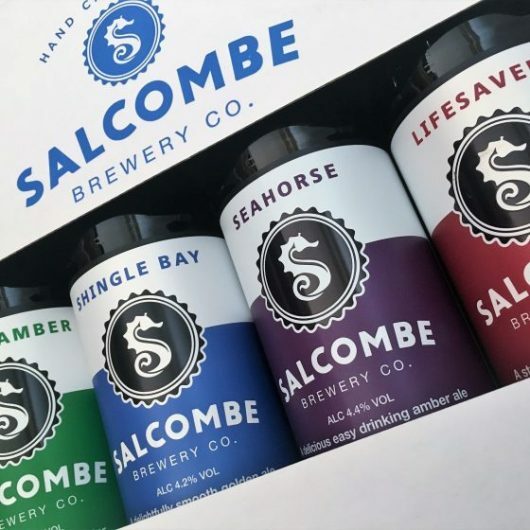 Salcombe Brewery even has something for your Secret Santas with a fantastic range of Salcombe Brewery branded merchandise, including their highly-prized branded stemmed and pint glasses.